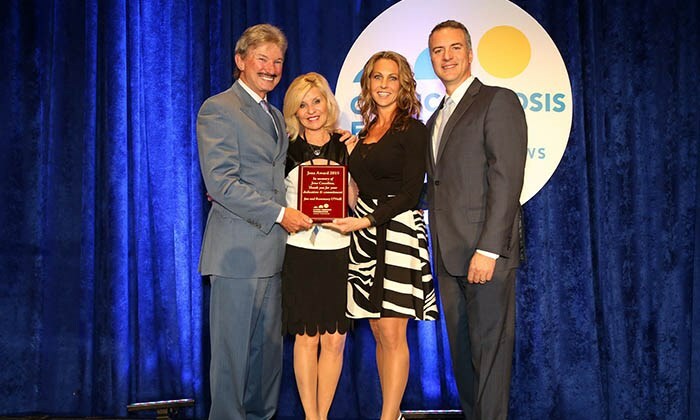 Cystic fibrosis is a life-threatening, genetic disease that affects patients’ ability to breathe and causes persistent lung infections. There is currently no cure for cystic fibrosis, but there are treatments designed to help patients maintain their health and have longer, more fulfilling lives. 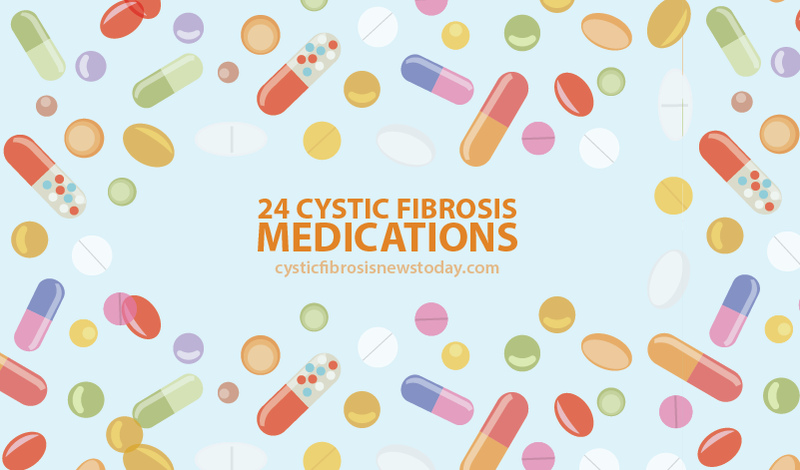 There are cystic fibrosis medications approved for patients with the disease, but treatment plans are unique and tailored to each patient’s specific health characteristics and needs. 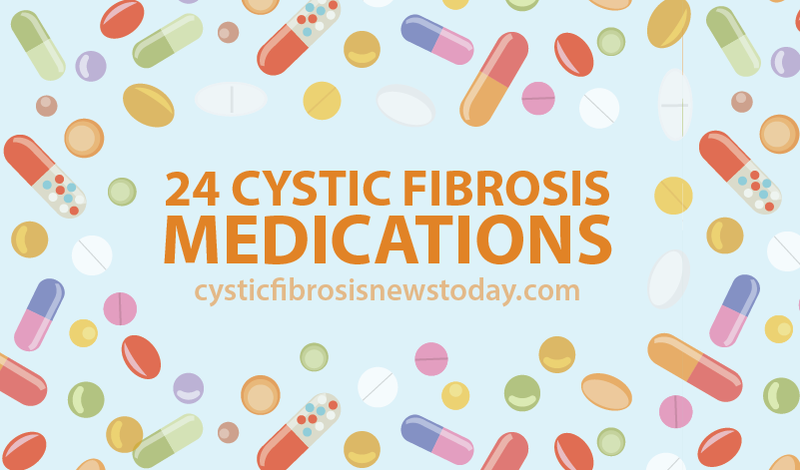 The range of cystic fibrosis medications includes CFTR modulators, enzyme supplements, mucolytics, antibiotics, and vitamins. 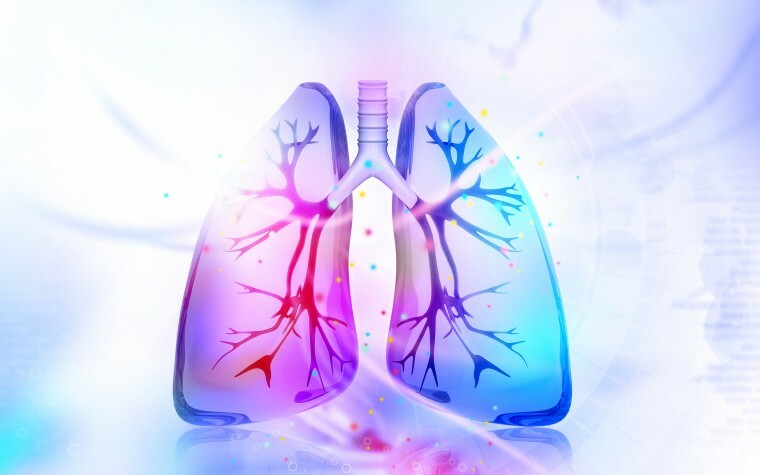 In March, the U.K. National Institute for Health and Care Excellence (NICE) issued a draft guidance against recommending Orkambi (lumacaftor-ivacaftor) for treating cystic fibrosis (CF) since its cost is too high for the low benefits it brings.